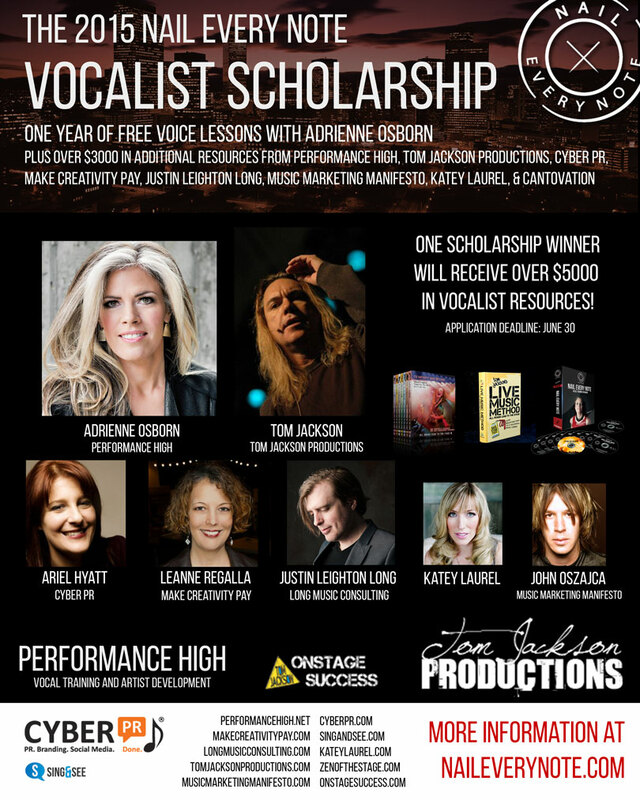 Adrienne Osborn, voice coach in Denver, is giving away a year of voice lessons to one lucky person anywhere in the world. I’ve added a copy of Sing & See to the package, and it also includes resources from Tom Jackson Productions in Nashville, Leanne Regalla of Make Creativity Pay, Ariel Hyatt of CyberPR, John Oszajca of Music Marketing Manifesto, Performance High Vocal Training Studio, music business consultant Katey Laurel, and career consultant Justin Leighton Long. Total value over $5,000. Applications due June 30. We’ve just made the new website live. So if you notice any problems, please let us know!